Qualifications: Graduate – Any Specialization. Salary: As per company standards, extra incentives on the basis of their work. Responsible for line up from one of the hiring channel. 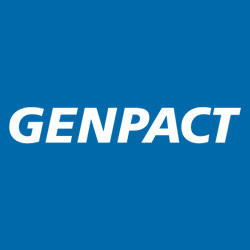 Provide best hiring experience to candidates from the time they walk-into Genpact till joining. Lining up candidates for Genpact various location. Would be responsible for ensuring monthly joiners. Walk in Date: 29th January 2018 to 4th February 2018. Contact Person: Anuradha and Payaswini.